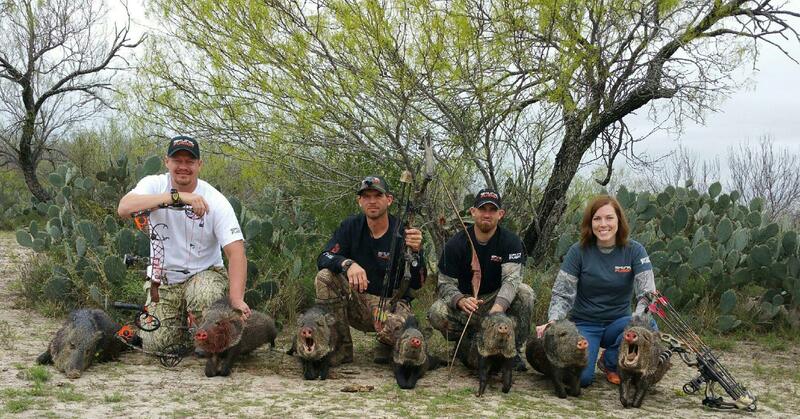 Scent control is critical when hog (or javelina) hunting. Hogs have an excellent nose. If they smell you, your hunt is pretty much over. As you’re going through the ins and outs of getting ready for your next big hog hunt, don’t overlook one essential step: scent control. We consider scent control (masking) to be a necessity in the preparation you go through before a hunt. Hogs, along with deer, bears and elk, just to name a few, are game animals with an extraordinary sense of smell. To put it into perspective, remember that bears can pick up on scents that are miles away. Because of this, the very success of your hunt can depend upon your ability to remain undetected by the powerful senses of the game you’re hunting. While many hunters have a variety of rituals they perform before and during the hunt, we rely on our Two-Part Skunk Cover Scent. 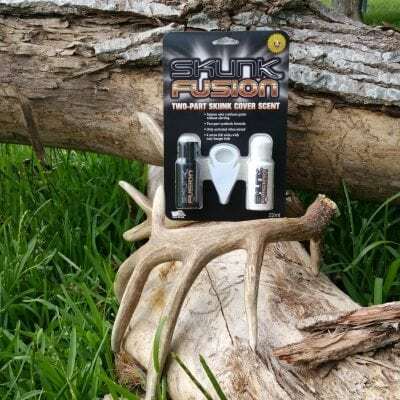 Skunk Fusion has developed a tried-and-true method for masking your scent while on that big hunt. Our cover scent is only activated when mixed and creates an intense odor to confuse the nose of hogs without alerting them to your presence. In the years before scent elimination sprays, hunter’s soaps, anti-microbial underwear, camo carbon suits and ozone machines, savvy hunters swore by cover scents – especially skunk cover scent! How do we know it works? We use it! As hunters ourselves we developed a product we could use and help our fellow hunters in the process. Skunk Fusion’s naturally intense skunk odor confuses (without alerting) the nose of hogs and other game. It “covers” your human scent. So, don’t take a chance. Go ahead and spray your boots, wash your hair, wear the carbon and treat your clothing if you wish… But, to make absolutely sure, cover your scent with the best hog hunting cover scent, Skunk Fusion.